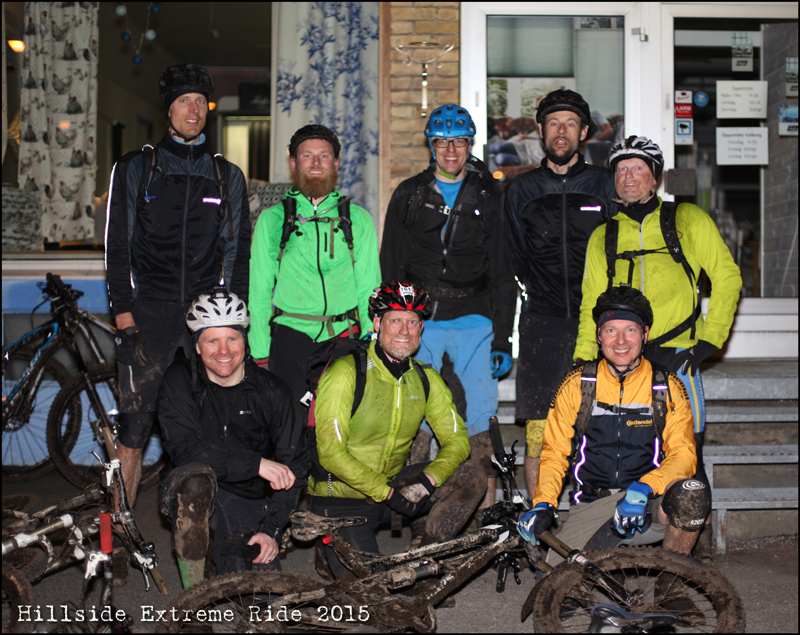 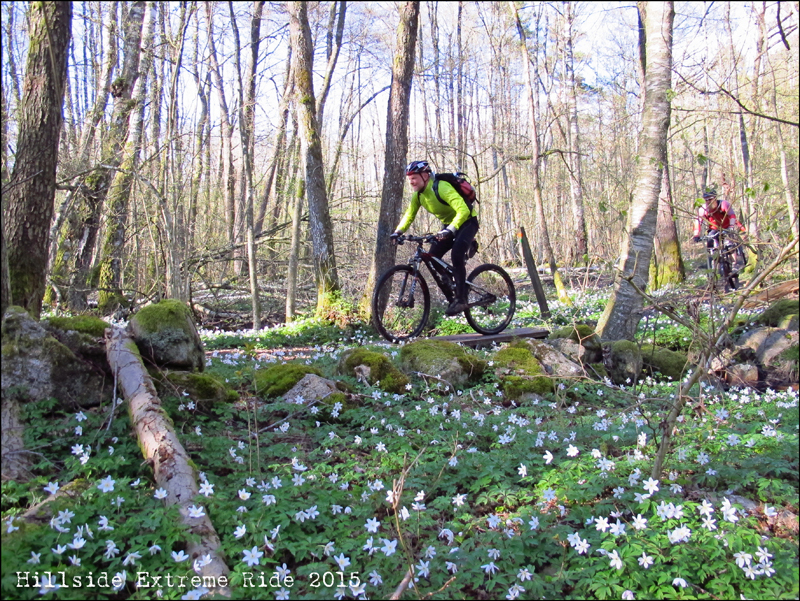 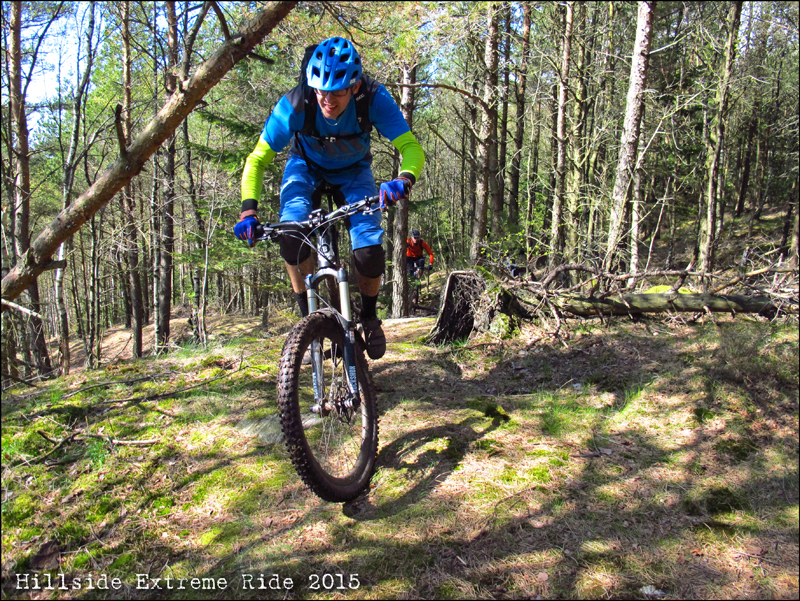 Hillside Extreme Ride 2015 - 11th Edition! 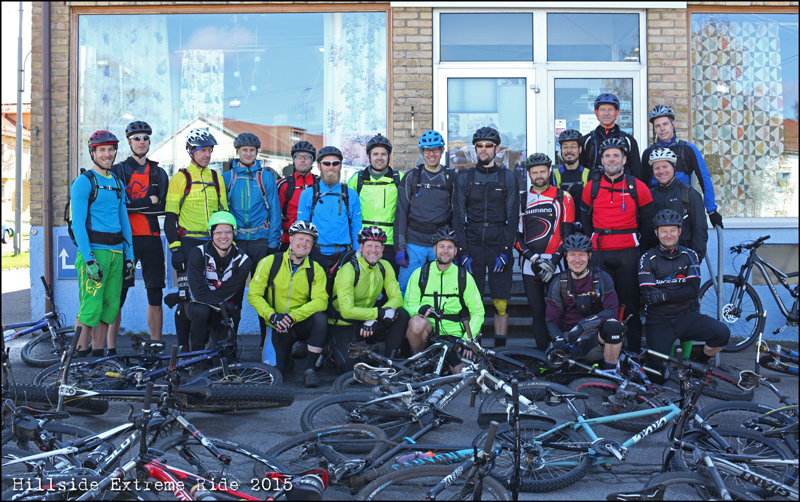 Thanks to all of you who participated and special thanks to Niklas Gustavsson who served buns and coffee in Kållered (half way, after 7 hours of riding)! 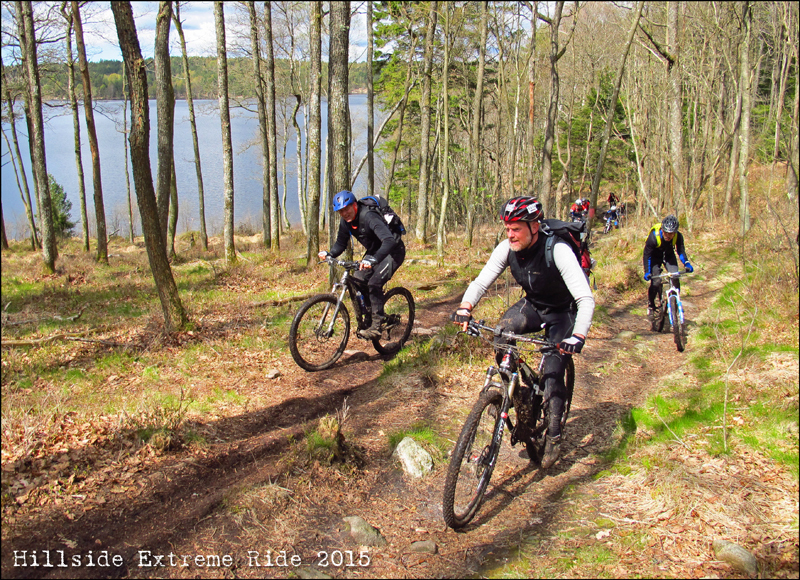 Enjoy the photos and see you all next year again!